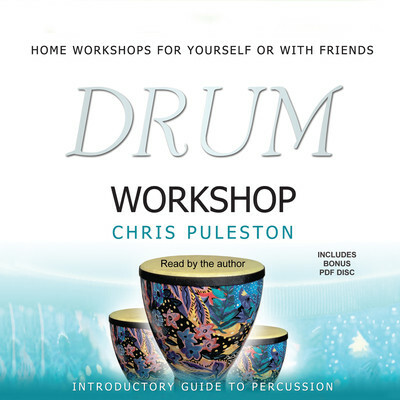 Chris Puleston is a gifted percussionist. He has a house full of exotic percussion instruments, and every part of his being seems to exist to create rhythm. He has studied Indian music, been involved in many musical projects, and is one half of the innovative duo HumDrum.